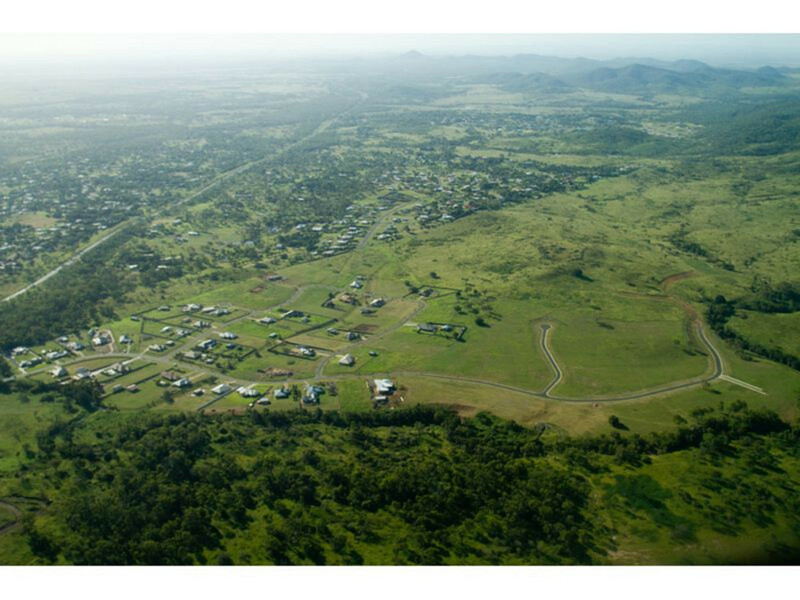 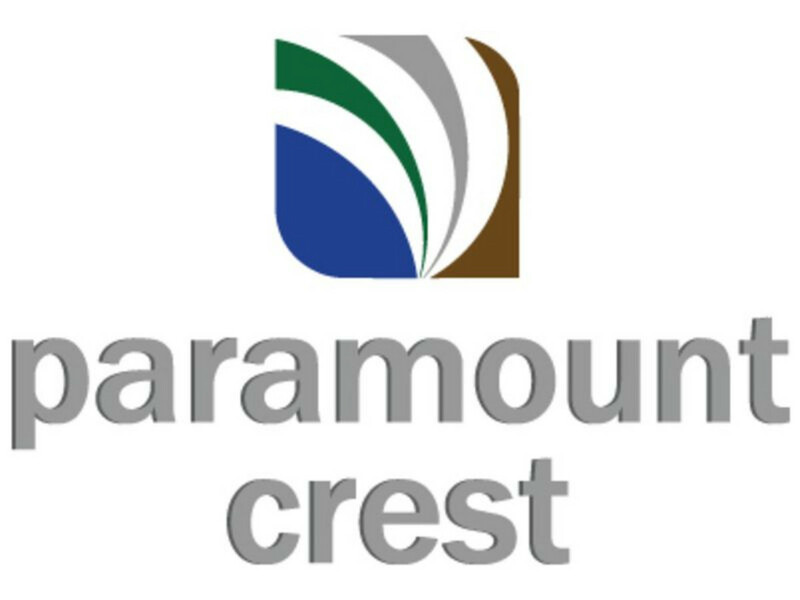 Paramount Crest is located opposite Paramount Park – One of Rockhampton’s finest neighbourhoods. Just minutes from Glenmore Shopping Village, CQ University, local Schools, Stockland’s Shopping Centre and lots more, happy families are already proud to call Paramount Crest their home. 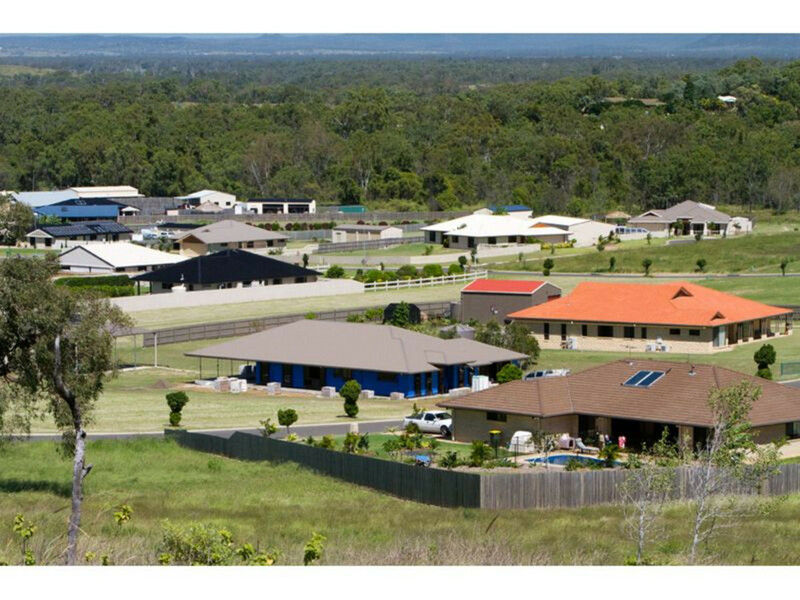 • House & Land Packages customised to suit your needs and you budget. 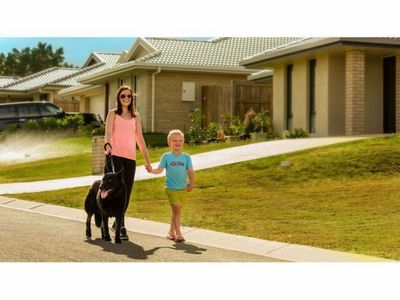 Lot 18 is a level block with a wide 23 metre frontage… which gives easy back yard access and has plenty of room for shed. 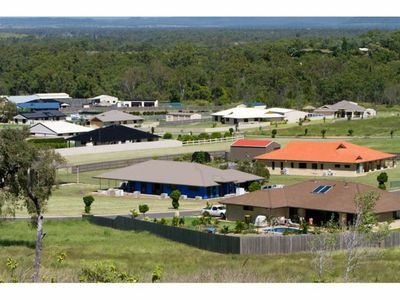 Don’t miss your chance to call this quality estate your home too. Call me for further information… or to organise a personal tour of these very special homesites.